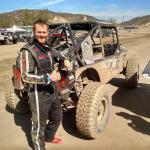 Jordan Townsend lives in Colorado Springs, CO after starting his Ultra4 career from Madison, AL. He moved out west to be closer to the great west coast racing. He still participates in the East Coast series and is looking forward to competing in the 4400 class in a newly built IFS car later in the 2016 season. Jordan has raced in the Ultra4 series since 2012 when he built his #4580 car out of his daily driven TJ to race in the Every Man Challenge. 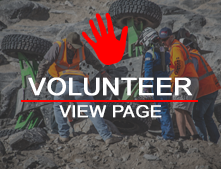 He has qualified for and raced King of the Hammers multiple times before returning to the Every Man Challenge where he took 2nd place in 2015.